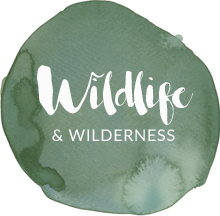 Based on a family of 4 (2 adults & 2 children under 12) including a luxury arrival hamper, a private chef dining experience (adults only), a 2.5 hr watersports boat charter, a 2 hour Sealife Safari and 4 bikes for the Camel Trail. Accommodation not included. 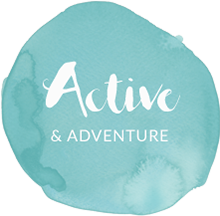 An action-packed week in North Cornwall, perfect for family getaway filled with adventure. 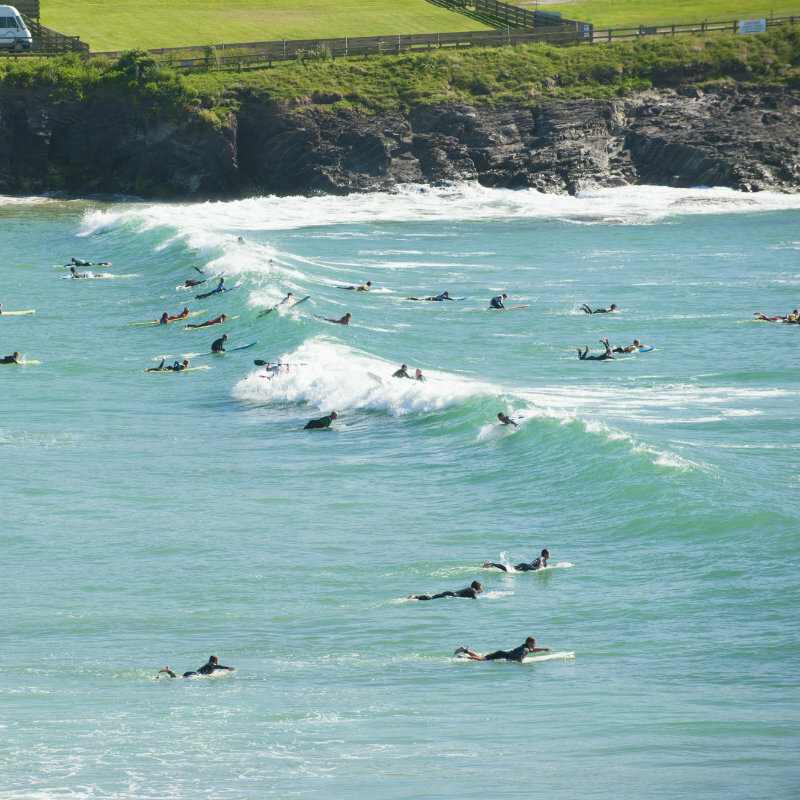 From introductory surf lessons for the kids on Polzeath beach, to a Sealife Safari spotting seals and dolphins, and cycling the picturesque Camel Trail, The Cornish Concierge will create a tailor-made itinerary to suit the whole family. 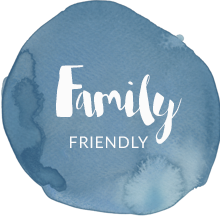 "We understand that going away for a week as a family can be stressful - the pressure for everyone to have fun can be immense! But we can take care of all the little details, leaving you to completely relax and enjoy every moment of time together as a family." Arrive in Cornwall to a delicious hamper of Cornish goodies so you don’t have to face the shops after a long journey. 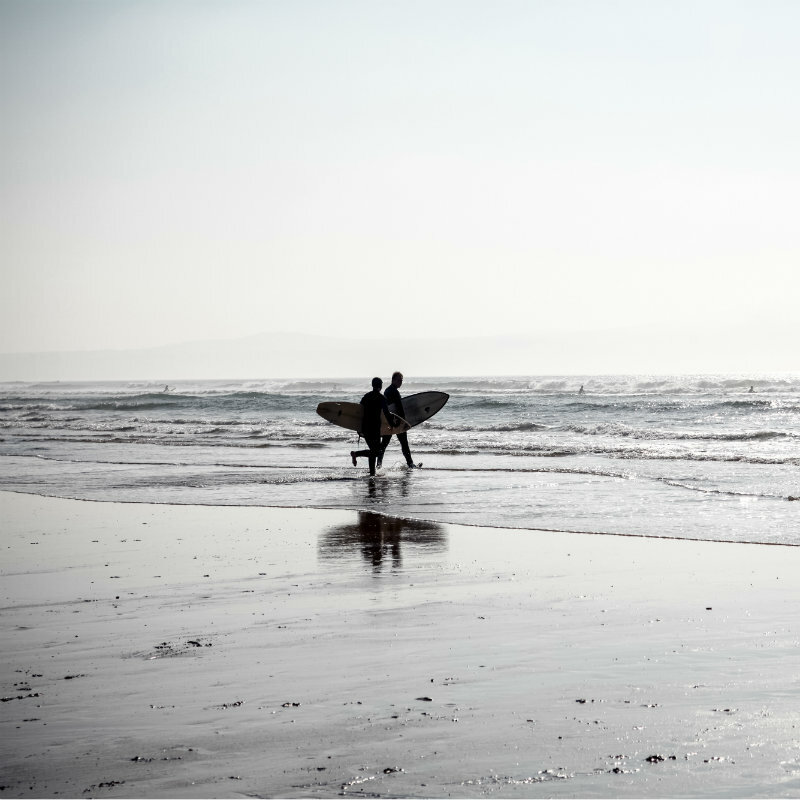 We can recommend the best beaches for a barefoot stroll and the most picturesque pubs for a hearty pub garden lunch. 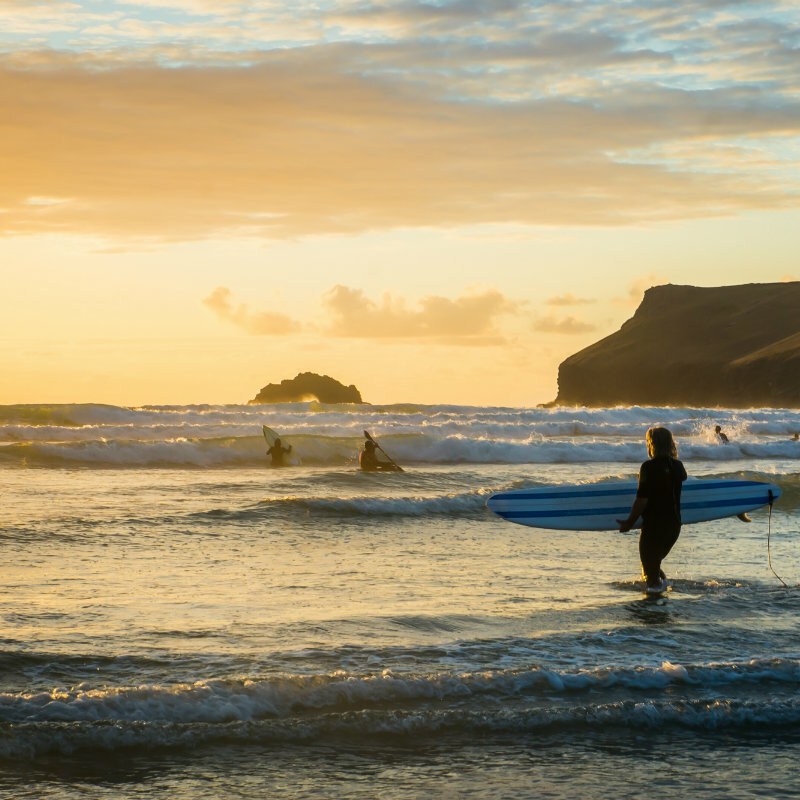 For a family day out to remember, head out on the Camel Estuary on your own private watersports boat charter to enjoy the sun, the sea and some aquatic fun, or hop over to Polzeath for a surf lesson for the kids whilst Mum and Dad enjoy a drink in the Surfside Café. 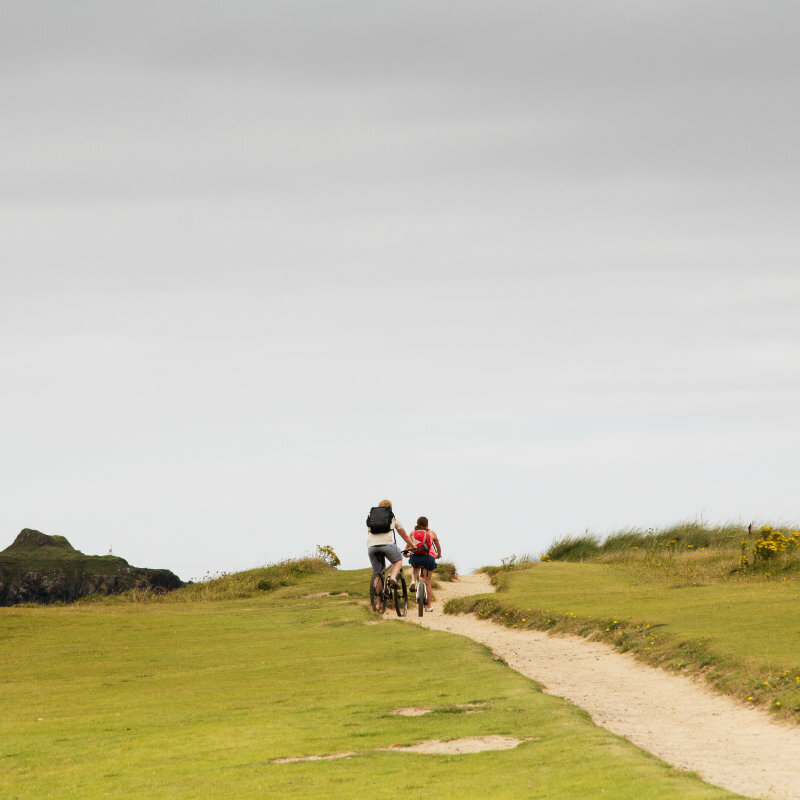 Setting off from Wadebridge, cycle the scenic 5.5 miles to Padstow, alongside the picturesque Camel estuary which looks across to the beaches of Rock and Daymer Bay. Stop en-route for a picnic at Spite Quarry or continue to Padstow for lunch at one of the numerous eateries. We work with Camel Trail Cycle Hire who offer free onsite parking, allowing you to leave your car safely for the day until you return. 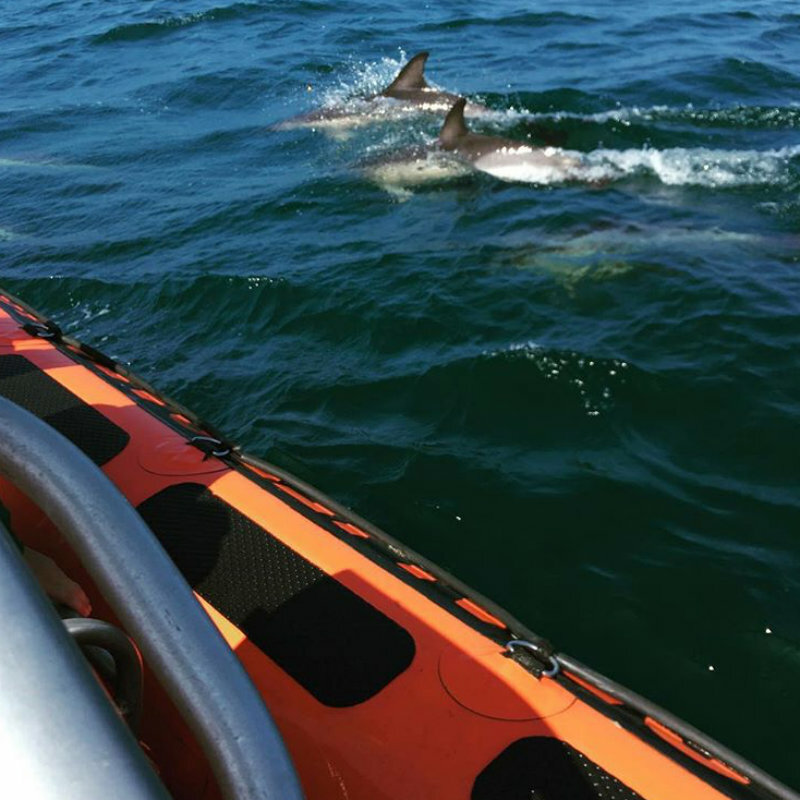 Your sealife safari departs from the historic fishing port of Padstow and covers approximately 25 miles of the beautiful coastline. 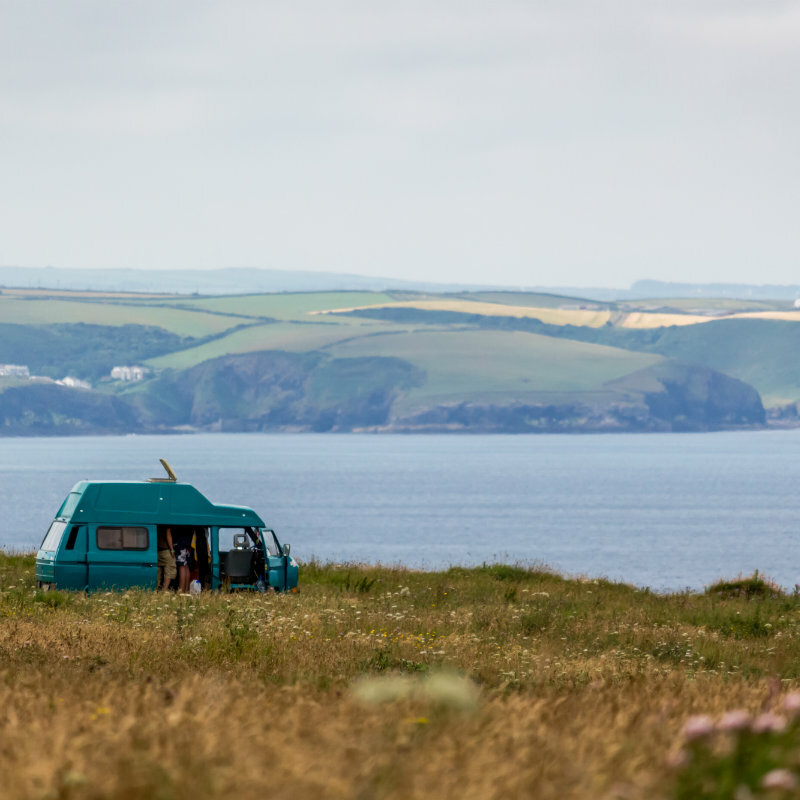 You will have the opportunity to view a myriad of sea life that occupy the Cornish waters and coastline at different times of the year such as seals, porpoises, dolphins and basking sharks. 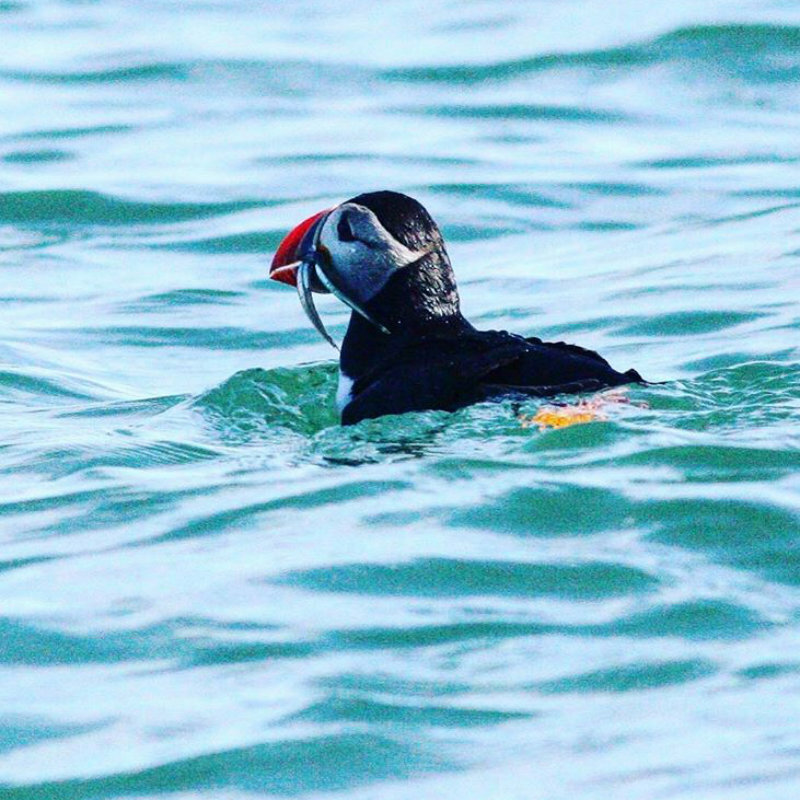 In spring and summer, the cliff formations are teeming with Guillemots, Cormorants, Razorbills and Oystercatchers, you may even see Puffins on “Puffin Island”. Perfect for children of all ages, enjoy the vast variety of aquatic wildlife the Cornish coast has to offer. To help you really relax on a long leisurely summers evening, we’ll arrange a private chef to come and prepare a gastronomic feast one evening, once the kids have gone to bed. No cooking, no washing up. And to make the evening even more special, we’ll pre-stock the fridge with your chosen selection of wines and spirits, perfect for a sunset lit dinner in the garden. As with all of our itineraries, this can be tailor-made around your personal requirements. From delicious hampers of the finest Cornish produce, a chauffeur service so you can dine (guilt free) at one of Cornwall’s many superb restaurants and wine tasting experiences in the comfort of your home, to babysitters, spa treatments, luxury vehicle rental and an array of hand-selected activities and experiences, we are delighted to offer a host of little extras to make a trip with The Cornish Concierge the ultimate luxury.